As with any product you give to your dog in a health capacity, make sure you check with your pup’s veterinarian. As all dog owners should know, even natural products can interact with other drugs or have negative effects on a pet if their other medical issues that the drug might negatively affect. Having your vet involved in both dosage and the form melatonin should take is important. Why Would My Dog Need Melatonin? Your dog’s veterinarian may suggest melatonin to treat various mental health and psychical ailments such as cognitive dysfunction (especially in older dogs), never getting a decent night’s sleep, being scared of humans, noise phobias, and so on that might be troubling your pup. The supplement boosts melatonin levels to counter any issues that are bothering your dog in the area of stress, anxiety, and immune comptonization. Melatonin’s strengths lie in its ability to sedate and calm so is beneficial if your dog has separation anxiety or perhaps struggles with loud noises. It also has supportive benefits for other medications and nutrients that are being used to better your dog’s physical and mental health when they are struggling with issues such as alopecia or Cushing’s disease. It is rare that drug interactions are problematic so it’s a good supplement to work with in conjunction with other drugs that are supporting your pet’s health. As always, check with your local veterinarian to be sure. When Shouldn’t My Dog Take Melatonin? Melatonin can be a help to your dog, but your veterinarian needs to be aware of all the medications they might be taking and any health history they may not be aware of. How Does My Dog Take Melatonin? The melatonin dose for a dog is based on more than one factor. 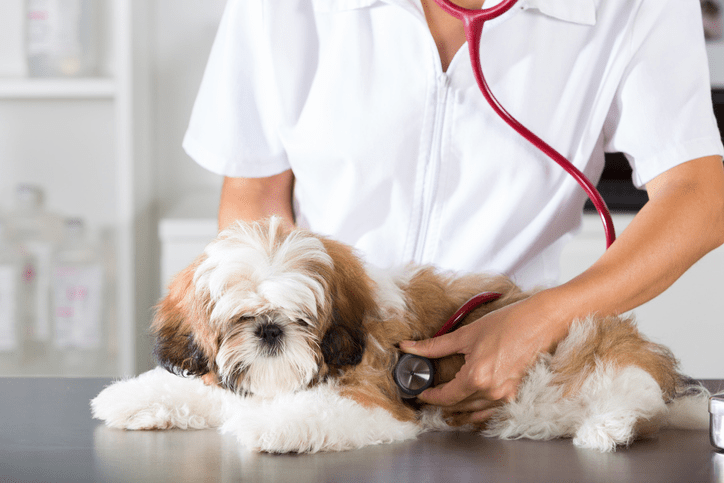 Your veterinarian will assess the size of your pup and the condition for which they are being treated. This discussion also needs to include health history, diet, and other medications or naturopathic supplements they might be on. 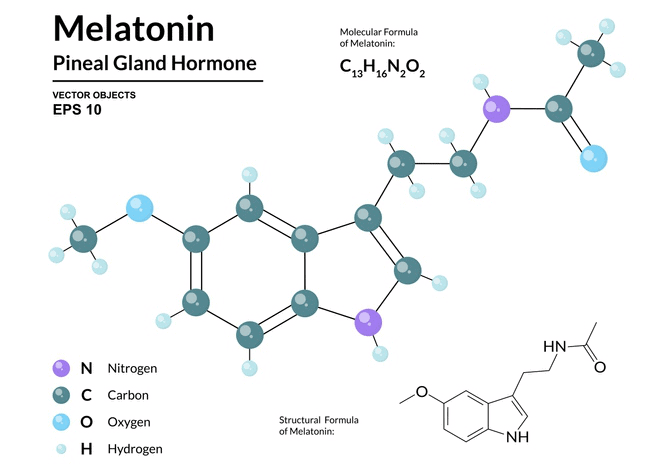 Melatonin can be taken in pill form or through implants implanted under their skin. Oral dosages are in milligram and implant size is a dosage that is released over a four-month period. Oral dosages can be given with or without food as there seem to be no issues with it affecting the stomach. If you veterinarian suggests that implants are the way to go, then these need to be done a few times per year. Both oral medications and implants are beneficial, but implants are less work as it is not a day-to-day repeated dosage. Beyond these things, more serious side effects are extremely rare but should be watched for. These tend to happen when a dog is given too much melatonin. A mild overdose will not create significant complications other than sleepiness and perhaps some stomach discomfort. However, in higher doses, there are more serious issues to watch for such as high blood pressure and seizures in susceptible pets. As a pet owner, it’s important not only to know side effects but when to talk to a vet about issues you see arising and are concerned about. 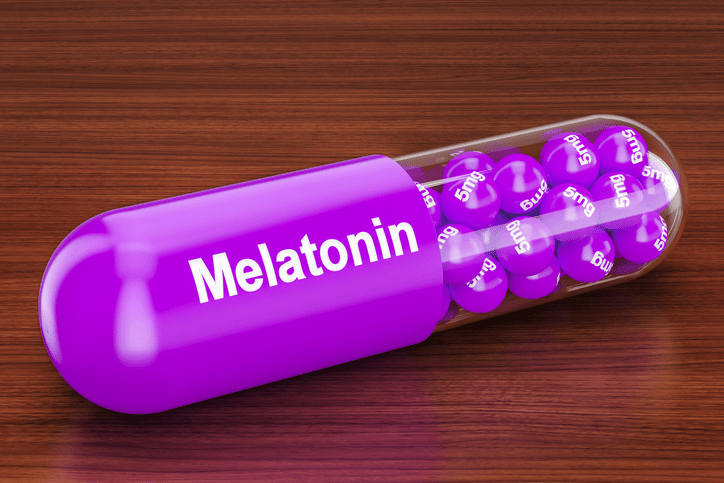 Melatonin is seemingly a relatively safe supplement that does not have a long history of use but seems to beneficial on many fronts. As with any supplement, it’s important to keep your veterinarian in the loop to make sure it’s safe medically. As loving pet owners, you will be happy to know that, once your dog has it as part of its health journey, you should see its benefits in a short period of time making him healthier and happier. 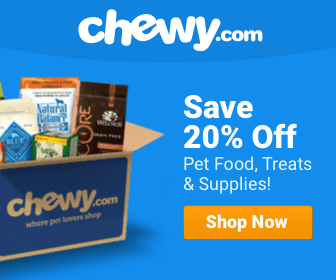 What’s the Best Low-Protein Dog Food for Your Pooch?